In a world cluttered with single function braai devices, one stands out from the crowd. 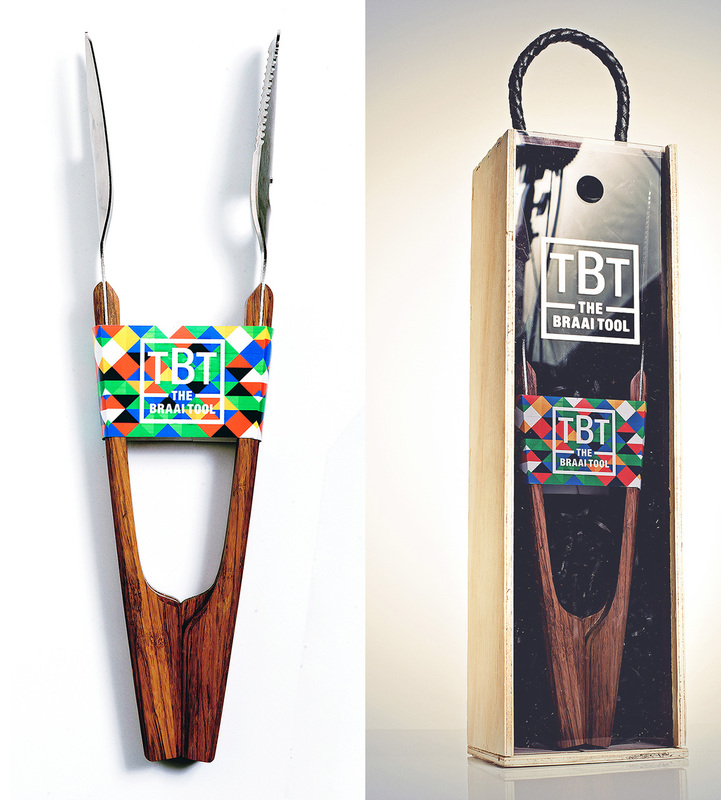 TBT: The Braai Tool incorporates a spatula, cutting edge, fork, tongs and a bottle opener into a single device. 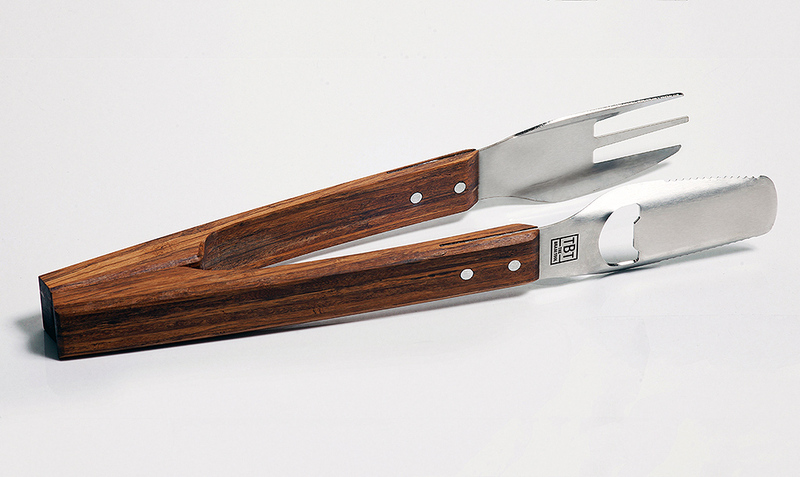 The two halves of the braai tool are easily separated and re-joined vvia its patented magnetic hinge. South African history is one of segregation and after nearly 20 years, braai culture is something all South Africans have in common. With this in mind, the braai can be seen as wholly multi-ethnic and a symbol of bridging the cultural divide endemic in South African society. 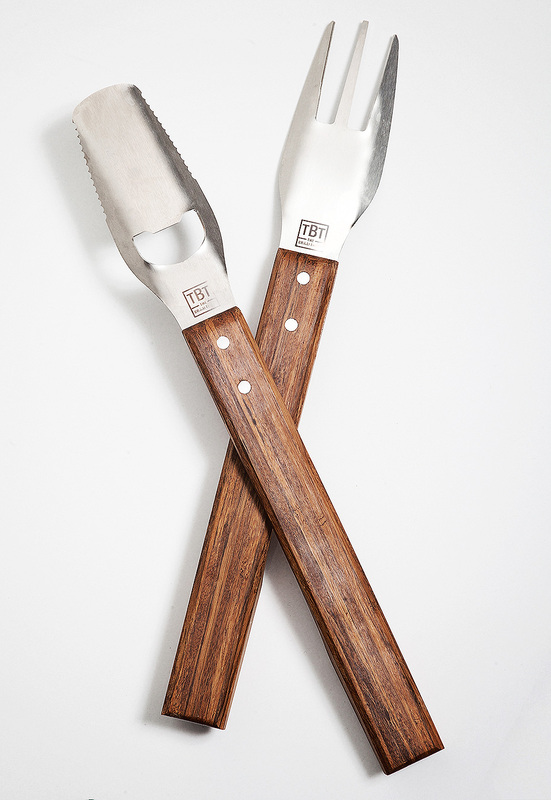 Currently the market is riddled with a range of braai tools which each perform different functions. This results in the user having to purchase multiple different tools which inevitably leads to clutter. The majority of these tools are not designed with quality, longevity and aesthetics as guiding principles. The product incorporates a spatula, cutting edge, fork, tongs and bottle opener into a single product. 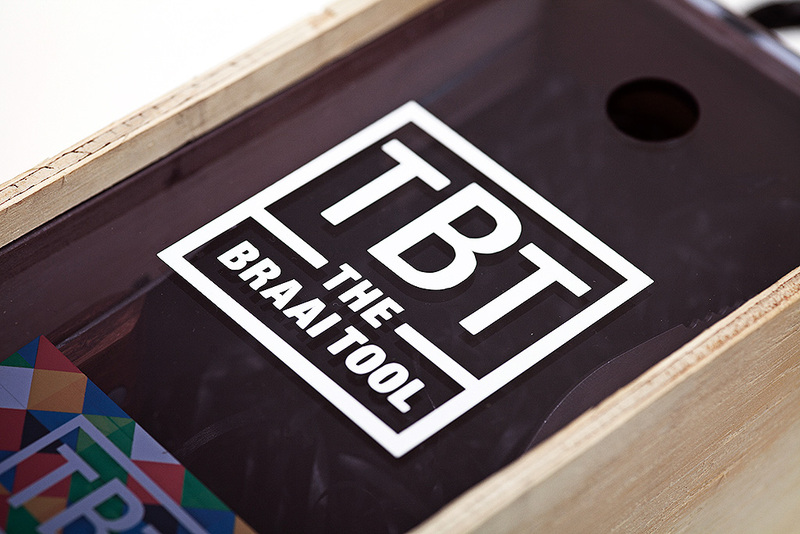 The two halves of the braai tool are easily separated and re-joined thanks to the magnetic mechanism. This feature requires minimal effort from the user as the halves automatically lining up and snapping into place when brought into close vicinity of one another. The handles are machined from an exceptionally strong strand woven bamboo and the metal utensils are cut and bent from 316 food grade stainless steel.